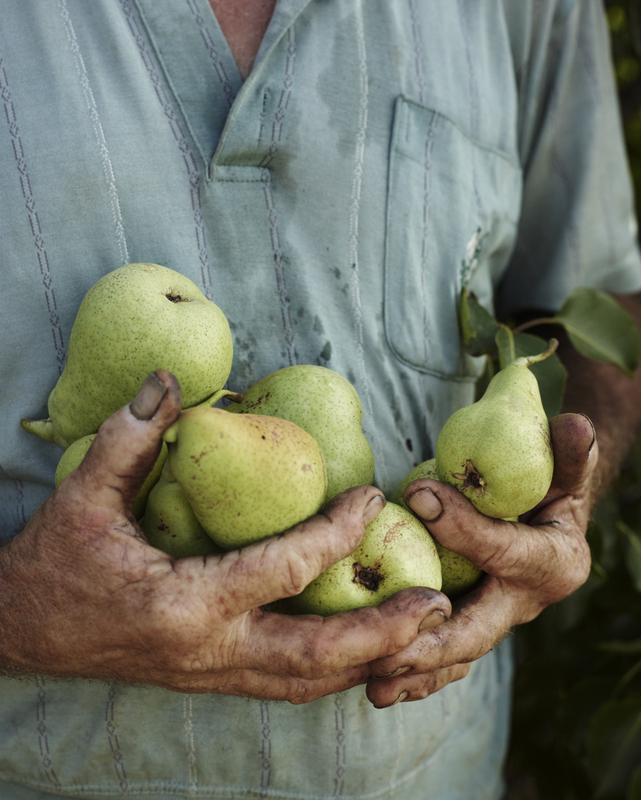 I got these really sweet pears from Giovanni, a farmer from Rekhale. When he’s not working his land, on Saturdays you can find him selling his fruit and vegetables at the Farmer’s Market In Pantelleria. With these lovely Pantescan pears I made a yummy salad. 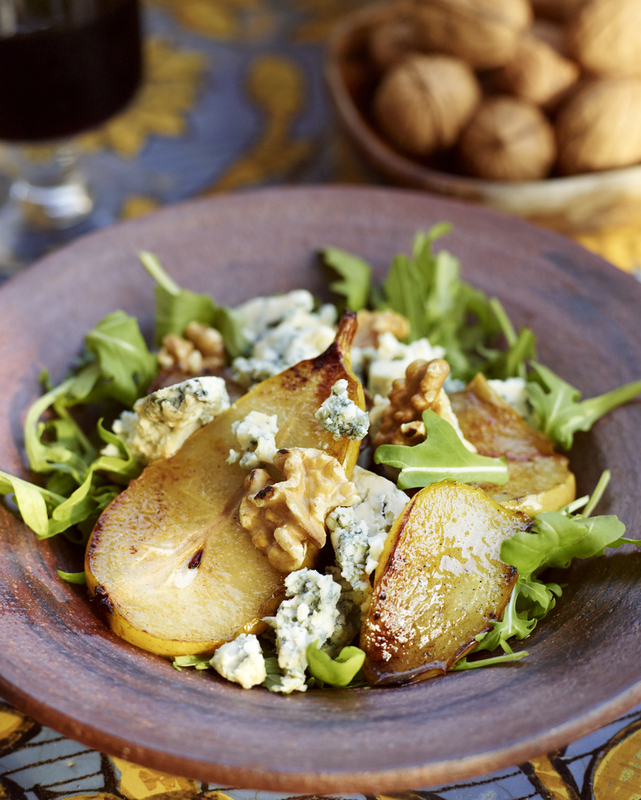 The sweetness of the pears blend so very well with the toasted walnuts and the saltiness of the gorgonzola. 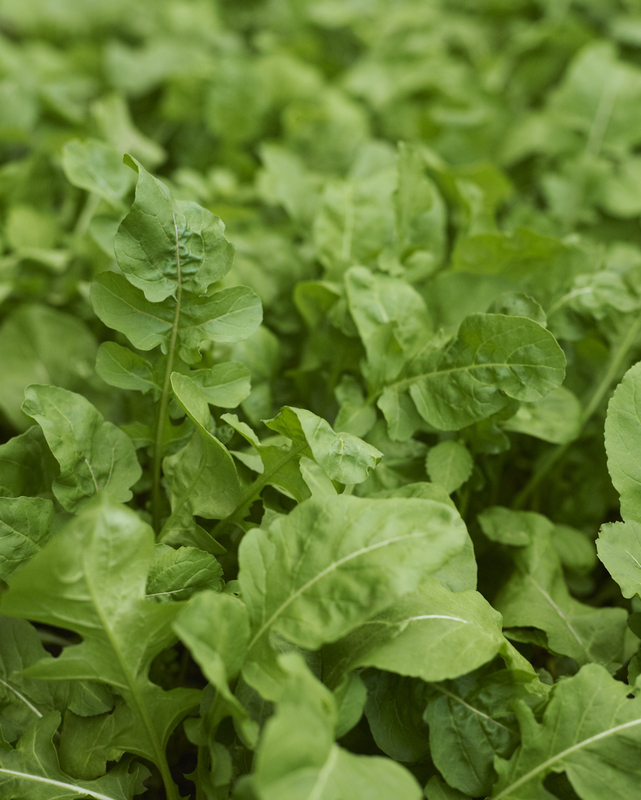 4 oz (110 gram) arugula or any other lettuce of your choice. Slice the pears, add a splash of olive oil in the frying pan and fry them briefly to soften a little bit and sprinkle some sea salt on top. Crumble the gorgonzola cheese in pieces. Organize the plates with tossed salad and sprinkle some dressing over, add the gorgonzola pieces, toasted walnuts, pears and serve. This entry was posted in Salad Recipes and tagged Anna Huerta, aurugula, autumn, fall, harvest, http://www.annahuerta.com/, meatless monday, olive oil, pears, Rhekale, Sicily, Under the Almond Tree, vegetarian, walnuts on October 21, 2013 by Anna Huerta. Rinse the arugula and mix with all the other ingredients using a hand mixer or a food processor. Taste to see if you want to add more sea salt. The flavor of arugula differs a lot so if you thinks it’s a little pale in taste, just add some fresh grounded black pepper. Boil pasta water with salt. Cook the spaghetti according to the time on the package. In a large bowl on the side, put 1 cup or more of the arugula pesto. 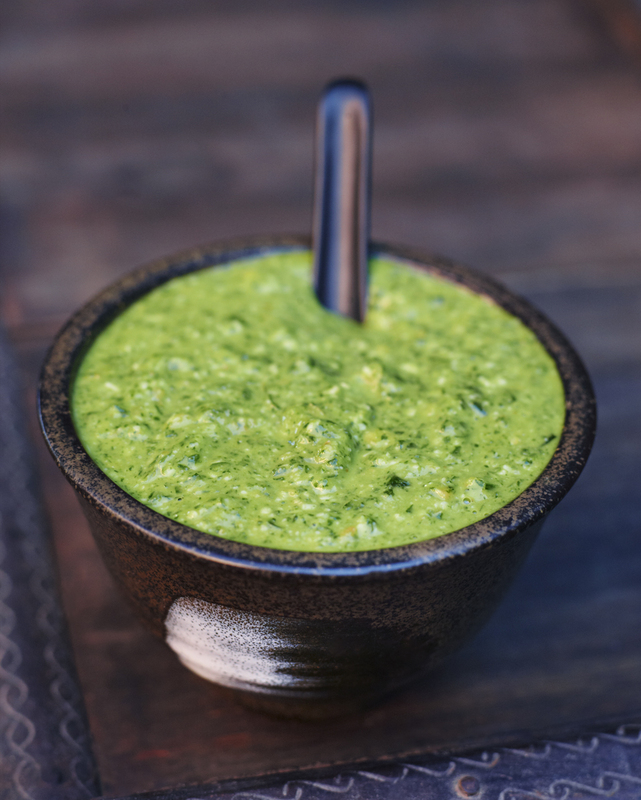 When there is 1 minute left on the cooking time for the spaghetti, take 1/4 cup of the boiling pasta water and add with the pesto, stir the water in the pesto, this will heat up the temperature in the pesto sauce a little bit. 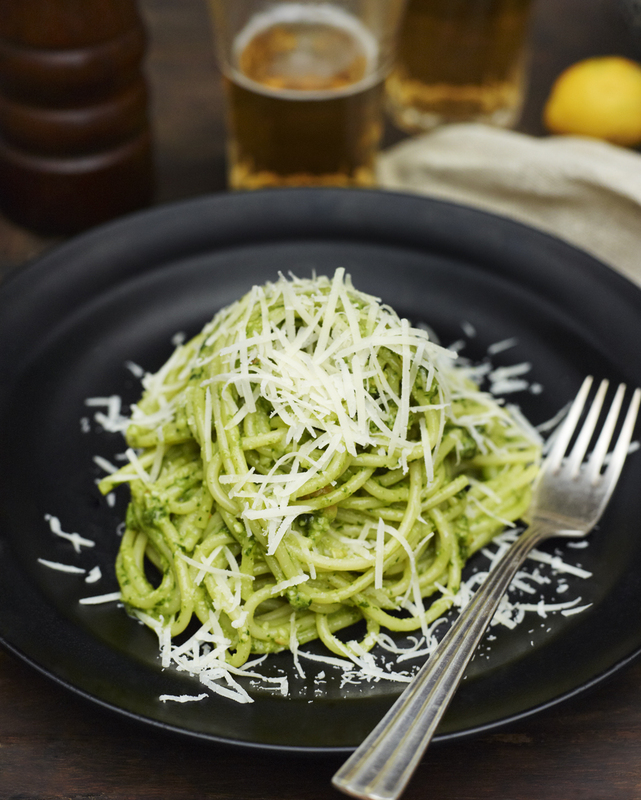 When the pasta is ready, mix it with the pesto and serve with some extra parmesan cheese. This entry was posted in Pasta Recipes and tagged Anna Huerta, aurugula, autumn, fall, garlic, http://www.annahuerta.com/, lemon mousse, olive oil, Pantelleria, parmesan cheese, ppasta, Sicily, Spaghetti, spaghetti with aurugula pesto, Under the Almond Tree on November 13, 2012 by Anna Huerta. 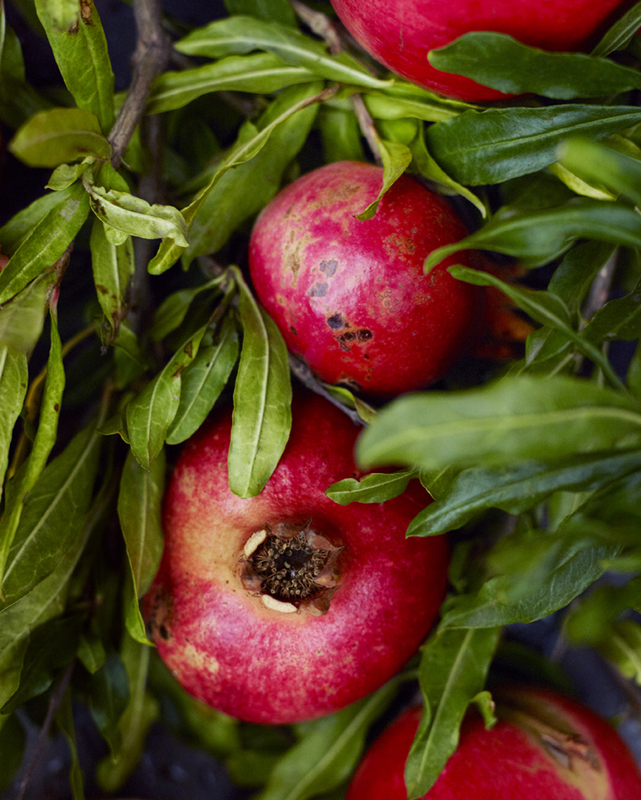 Just outside the house that I use as my office space here in Pantelleria, there is a beautiful pomegranate tree, and at the moment it is full of lovely fruits that need to be picked before the birds eat them all. When I’m in NY or in Stockholm I buy pomegranates for their beauty and their powerful antioxidant qualities. 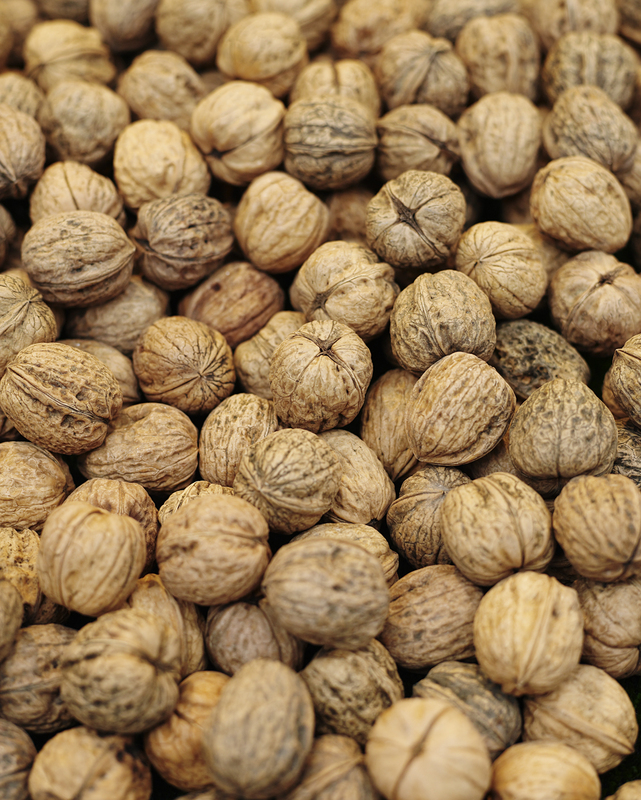 Here, I just reach out and pick them by hand. The feeling is simply luxurious. 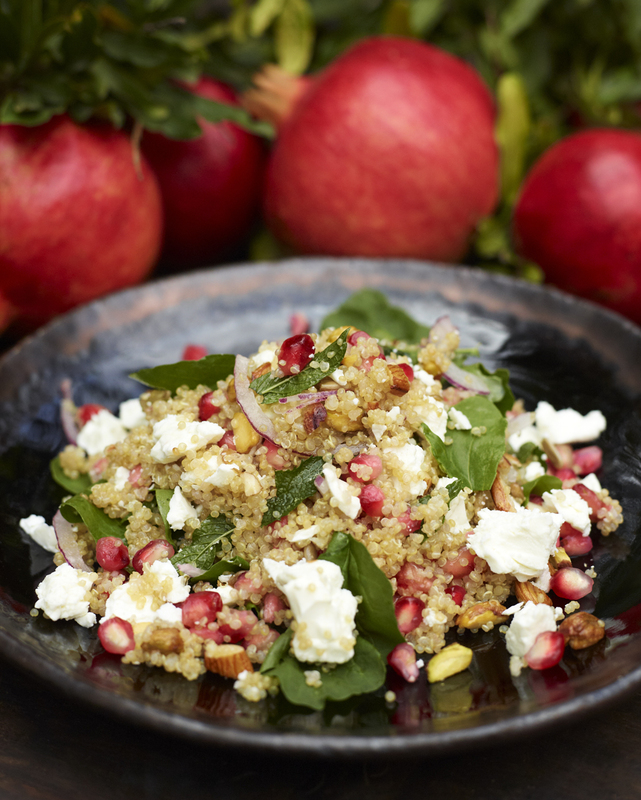 Here is a simple and fast recipe for a pomegranate and quinoa salad with feta cheese and nuts. Rinse and boil the quinoa according to the instruction on the package, adding a spoonful of vegetable stock. Set aside and allow to cool, sprinkle some olive oil and stir. Chop the red onion into small pieces and chop the nuts into larger chunks. This entry was posted in Salad Recipes and tagged almonds, Anna Huerta, aurugula, autumn, fall, feta cheese, http://www.annahuerta.com/, mint, mixed nuts, nuts, olive oil, Pantelleria, pomegranate, pomegranate quinoa salad, quinoa, Sicily, Under the Almond Tree, vegetarian on October 26, 2012 by Anna Huerta.